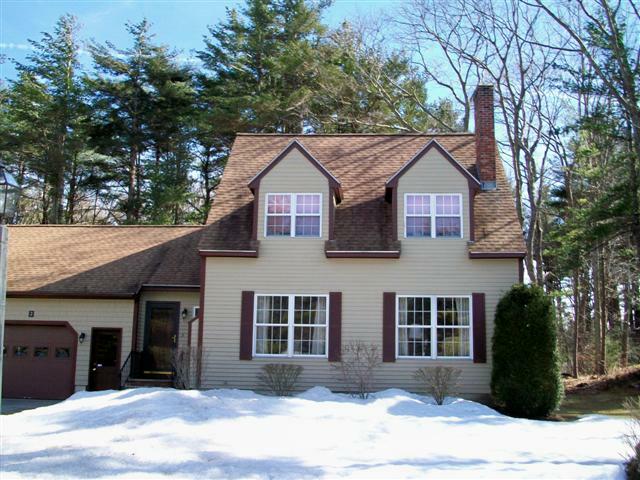 Ogunquit Real Estate - Desirable location between beaches. Handy to local restaurants, shops and summer trolly line. 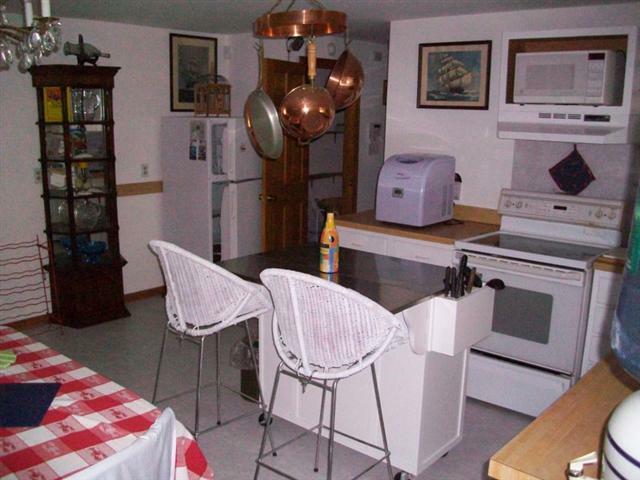 Great 3 bedroom condo. with 1 car attached garage in well maintained complex. This 7 room condo. 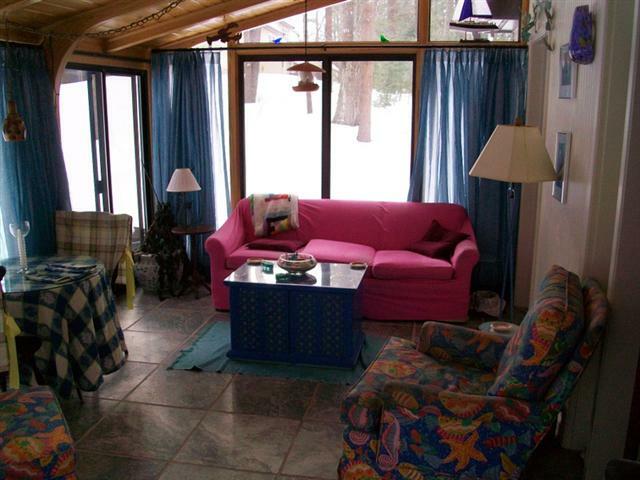 features a sunroom with a jacuzzi, 3 french style kitchen cabinets, central vac., clawfoot bathtub and wood stove. Kitchen appliances include electric stove, refrigerator,dishwasherand central vac..
Property is located in a well landscaped area on dead end street with a seasonal condo. swimming pool nearby. 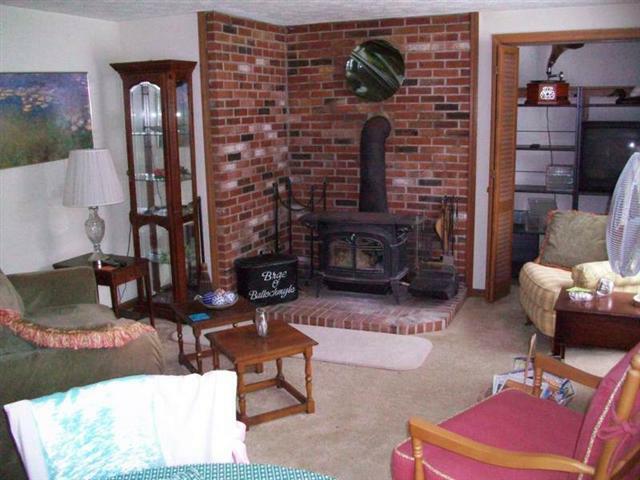 This property is located in an area for all that Ogunquit has to offer.